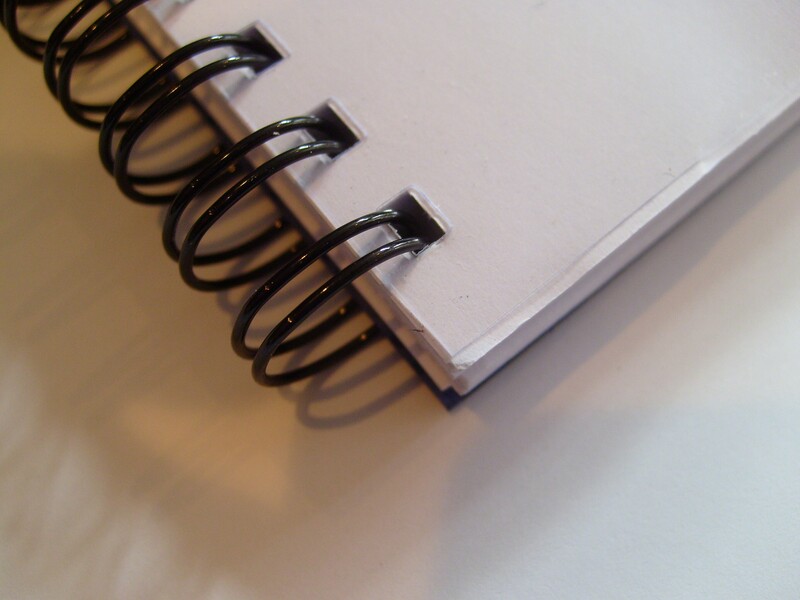 A popular and economic method of binding. Documents lie flat for easy reading and copying. Very popular with businesses and students alike. Documents open 360o and have a modern contemporary look. Metal spine clamp binding system. 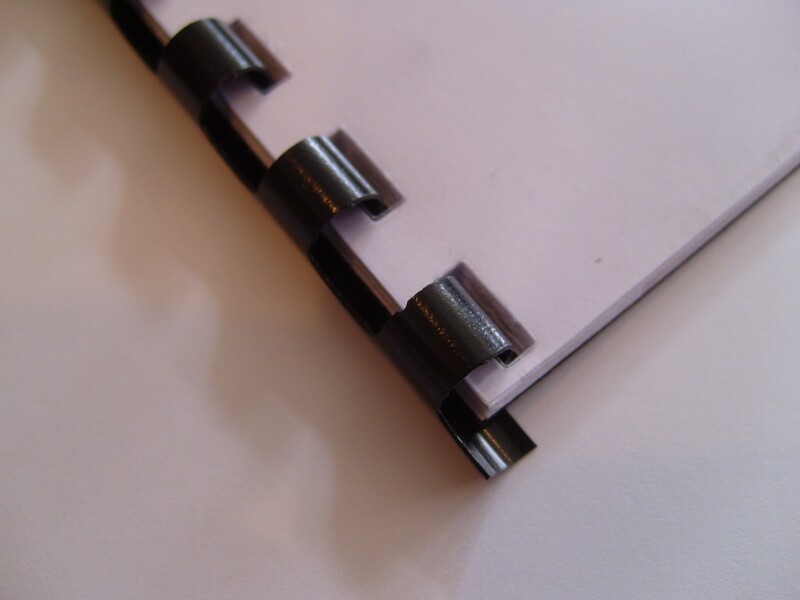 No gluing or hole punching required. Black hard back cover like a real book. Very secure and professional finish. 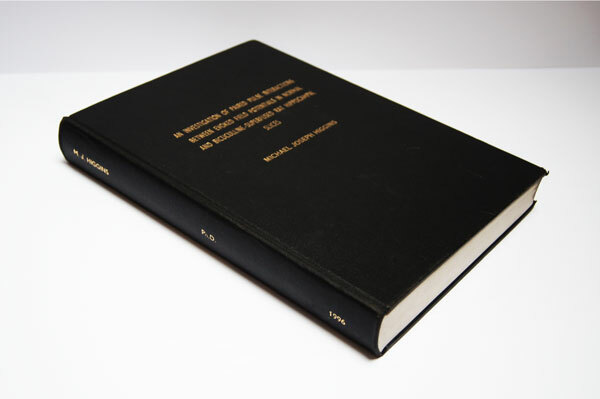 Our thesis binding conforms to British Standards (BS4821:1990) regulations for university binding. Used to bind thesis for a range of degrees; Ph.D., M.Sc., M.Ed., M.D. Using the highest standard book binding techniques each book is firmly hand-sewn using strong linen thread, and glued along the spine before pale grey end-papers are fitted and the book is trimmed. 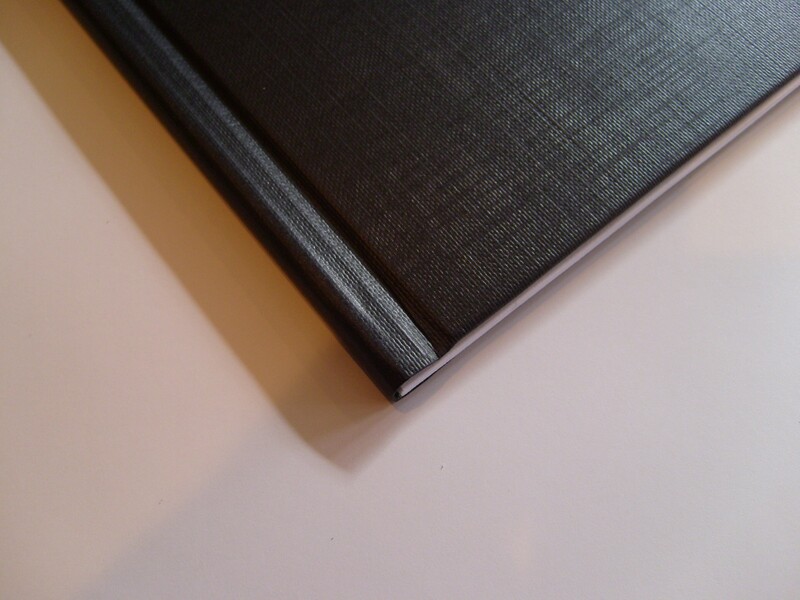 The outside case is made using black Arbelave Library Buckram cloth on 3mm thick boards to ensure that the book will be sufficiently rigid to support the weight of the book while standing on a shelf. Arbelave Library Buckram cloth is a premier quality water resistant cloth combines an attractive finish with strength and durability. It has outstanding resistance to wear and is particularly suited to covering high quality thesis, library and reference books. Each book has the title, author’s name, degree and year details gold-blocked on the front outside cover and/or the spine according to each university’s specifications.